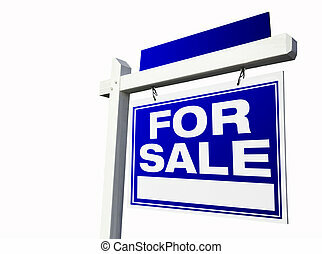 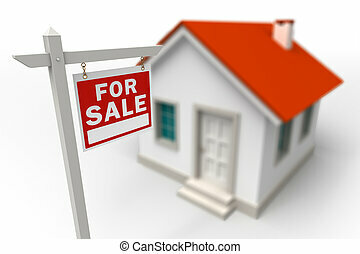 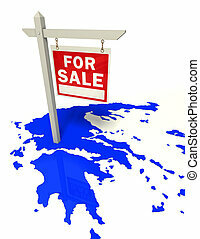 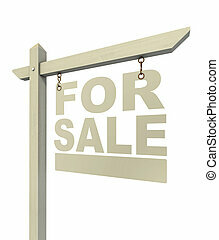 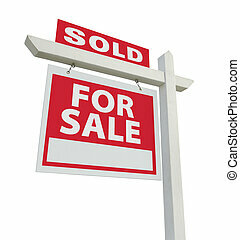 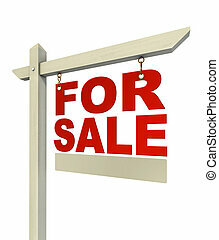 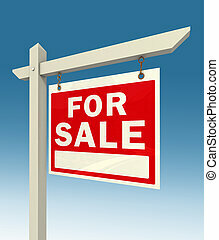 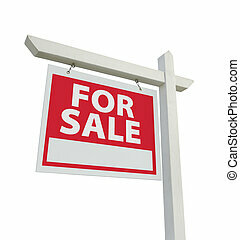 For sale real estate sign isolated on white background. 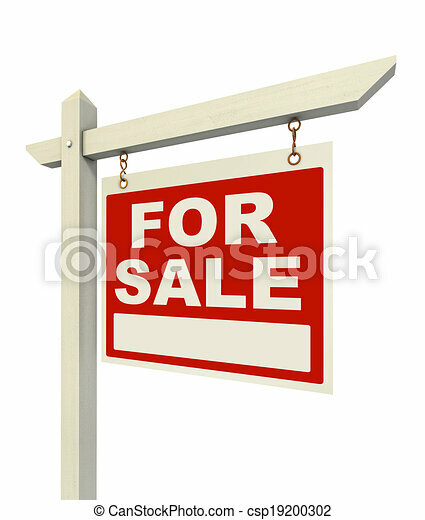 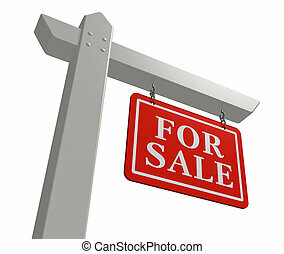 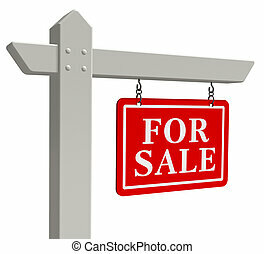 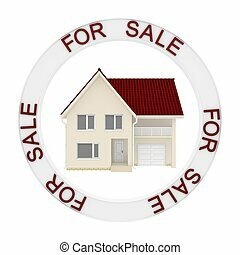 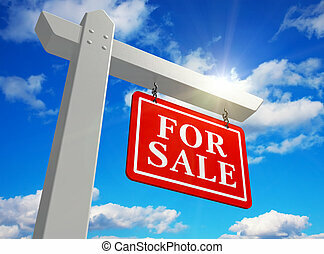 For Sale Real Estate Sign Isolated on a White Background. 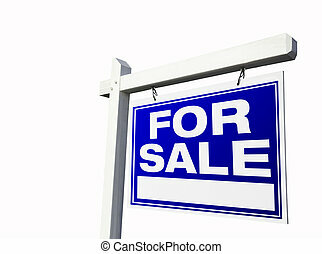 For Sale Real Estate Sign Isolated on a White Background. 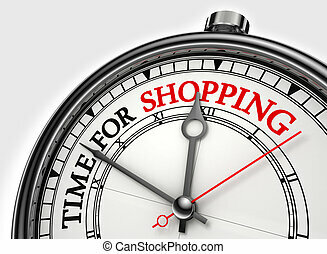 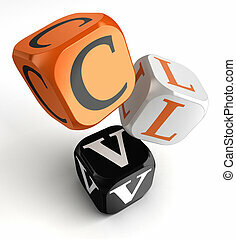 Contains clipping path. 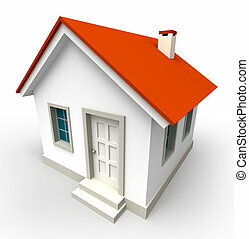 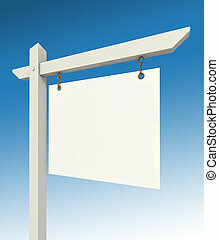 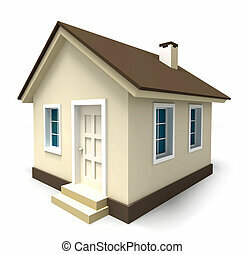 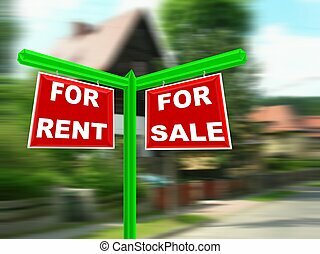 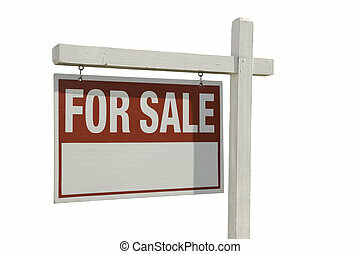 For Sale Real Estate Sign with Extra Room for Your Copy Isolated on a White Background. 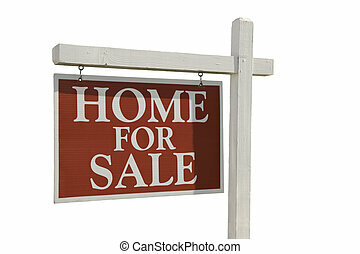 Home For Sale Real Estate Sign Isolated on a White Background. Foreclosure For Sale Real Estate Sign Isolated on a White Background. Foreclosure For Sale Real Estate Sign Isolated on a White Background. 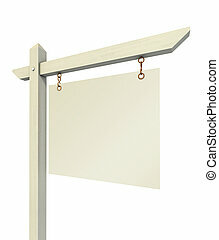 Contains clipping path. 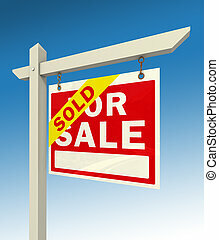 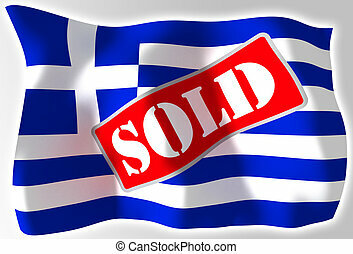 Sold For Sale Real Estate Sign Isolated on a White Background. 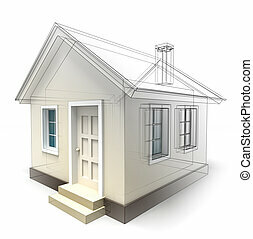 Contains clipping path. 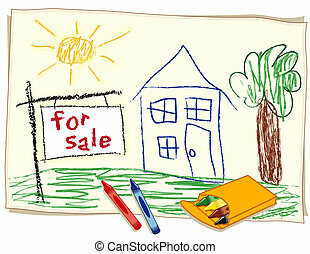 Child's crayon drawing on paper, box of crayons, for sale real estate sign, house in sunny landscape.